Boil 500ml (2 cups) water and place in a jug. Add 4 Freshpak Rooibos Cranberry & Pomegranate teabags. 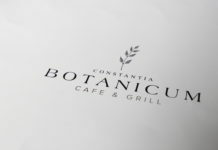 Top with ice and seasonal fruit of your choice. 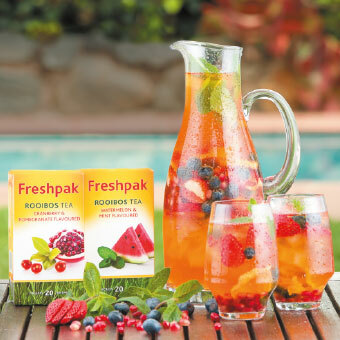 Look out for the new Watermelon and Mint flavoured Freshpak Rooibos too.